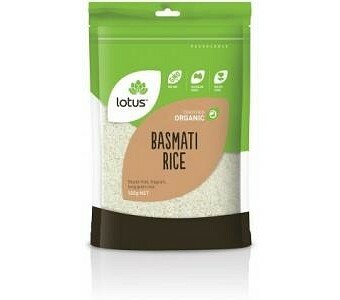 Organic Basmati Rice is a gluten free, fragrant, long grain rice with a gentle flavour. Once cooked, Basmati rice is lighter and fluffier than most standard rice. Certified Organic by ACO.